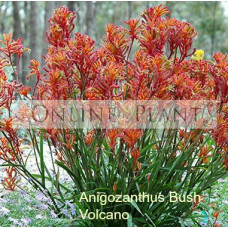 A medium open shrubs about 2-2.5m in height and width. 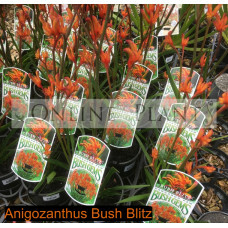 The leaves are bright green and are up to 7cm..
Anigozanthos Big Red is one of the Rufus hybrids. 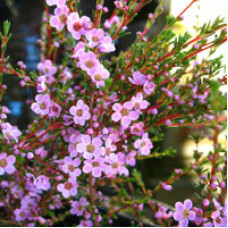 it is a clumping plant with leaves 250 mm long. 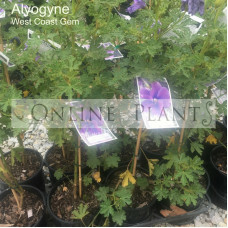 Th..
Strong upright stems and foliage are a feature of this online plants, but this takes a back seat to .. 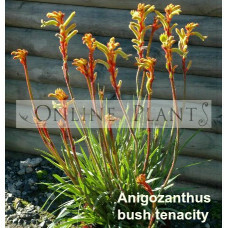 Fantastic large, clean, bright yellow flowers on very strong upright, orange/red stems. 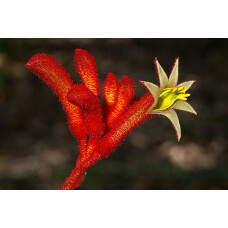 Indeterminat..
Bush Diamond is the first ‘white’ kangaroo paw. 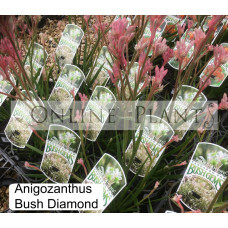 Bush Diamond produces white, medium-sized flowers, w.. 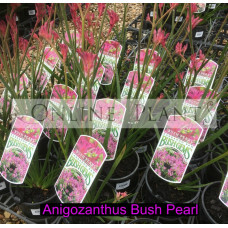 This stunning dwarf Kangaroo Paw grows to 50cm and bears bright pink flowers throughout most of the ..
An evergreen soft-wooded perennial. 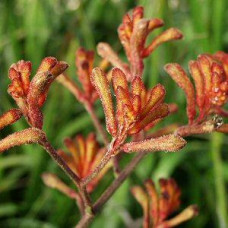 Long green leaves with red and yellow flowers appearing in mid S..
A strong upright, vibrant Kangaroo Paw species, which is one of the online plants most popular ..
Anigozanthos flavidus Red is an attractive kangaroo paw, featuring large strappy leaves. 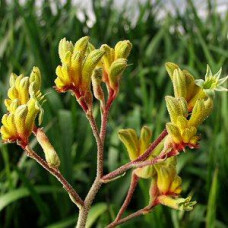 It is an ev..
An attractive kangaroo paw, featuring large strappy leaves. 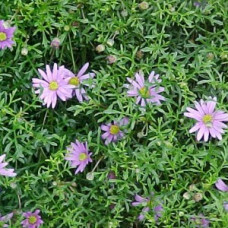 It is an evergreen clumping perennial. 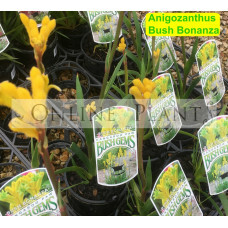 F..
Anigozanthos Yellow Gem is one of the pulcherrimus hybrids. 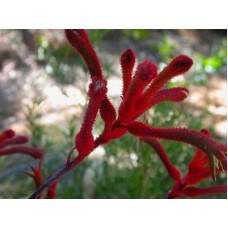 it is a clumping plant with leaves 250 m..
Forms dense shrubs about 60cm tall by 70cm across, with whorled leaves 4mm long. 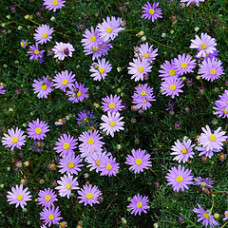 Deep pink flowers a..